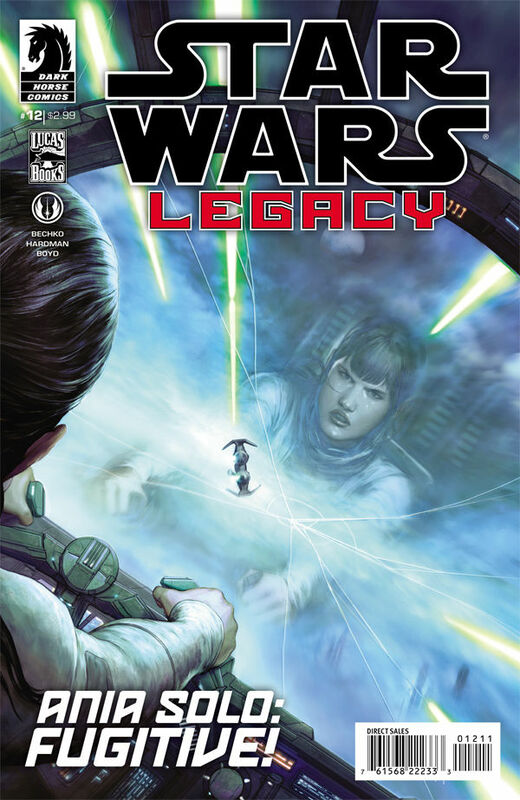 Star Wars Legacy #12 is perhaps the slowest paced in the series so far, dealing mostly with Ania’s mysterious past and her very current kidnapping. The series finally comes right out and shows Han Solo as her ancestor, although not to Ania, and honestly leaves us with more questions than ever before. You already know how I feel about the art; it’s lovely and fits the Star Wars universe perfectly. This is by far my favorite comic series currently, and I hope you’ll do yourself a favor and pick it up! I’m not going to review any of the other single issues, unless something crazy happens. I think it’s very safe to say that 12 issues in, it’s still amazing, and I don’t foresee any change in my positive review!